The SOTA activator and SOTA chaser CSV files have been replaced with a single SOTAv2_combined file. The SOTAv2_combined file can be uploaded to SOTAdata as a chaser file and as an activator file. The SOTAv2_combined file has all SOTA QSO details within. At present when uploading SOTA CSV files to http://sotadata.org.uk/ users still need to upload twice, one for chaser, one for activator, but you now use the same file for each upload. Later this year changes to http://sotadata.org.uk/ will see only one upload required. For those users keenly awaiting other improvements these have been delayed and I expect to commence beta testing in early February with a release date around mid-March 2019. 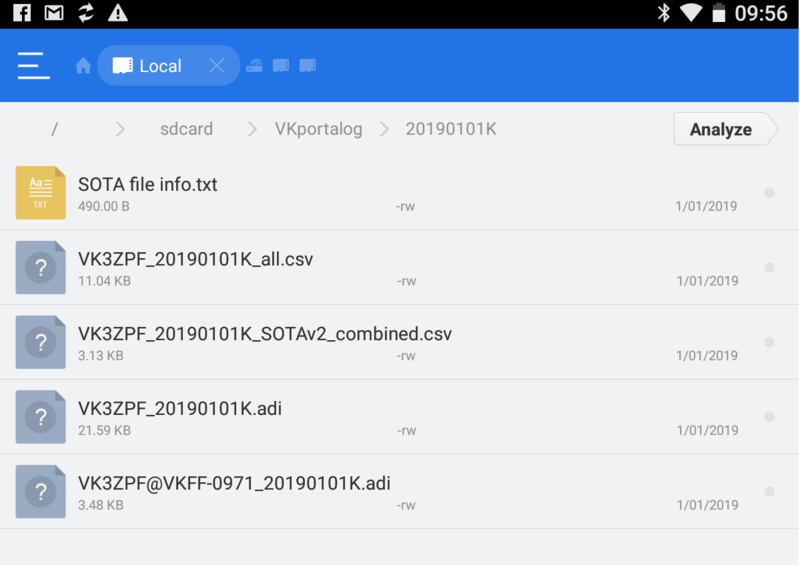 ES File Explorer showing typical output files for WWFF and SOTA activation. Blog updates day or too hot to be out and about. With the temperature forecast for today in the low 30s I decided to catch up again on some overdue VKFF and SOTA blog posts. The SOTA program awards activator points only once per calendar year for each summit. The calendar year starts at 0000 UTC which in Victoria is 11:00 am on New year’s Day. This allows activators easy access to double points for one hill climb. I decided I would again try to activate Mt Vinegar, after my blocked attempt in November 2016 due to a fallen tree. 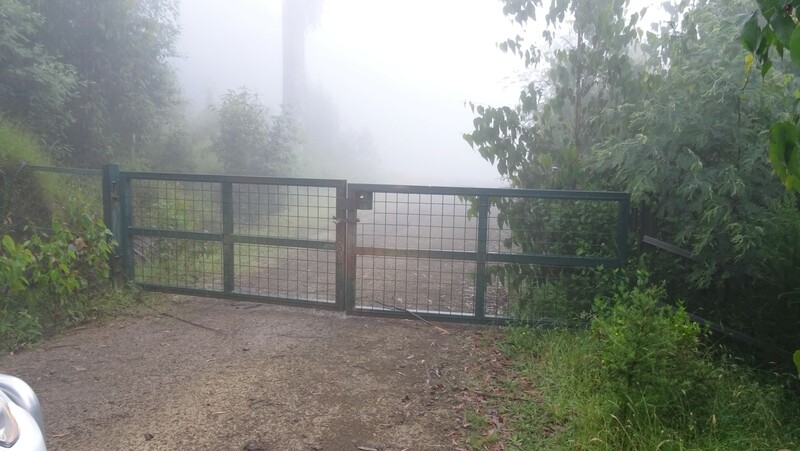 This time however there was a locked gate blocking Road 8, the easy path to Mt Vinegar. 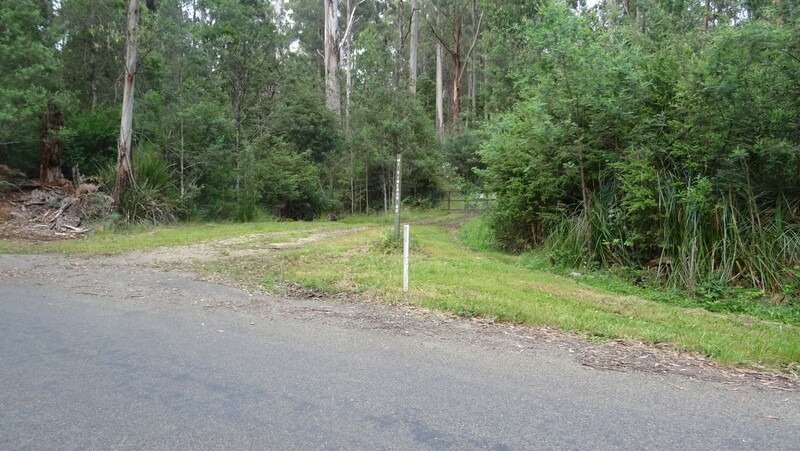 Being keen to get the 12 points on offer, and not wanting to miss out on the activation again, I parked the car at the bottom of the hill and hiked 5km up to the top. The track up has a constant slope and rises nearly 550 metres over 5 km. Today was quite warm and it was a tough climb up. 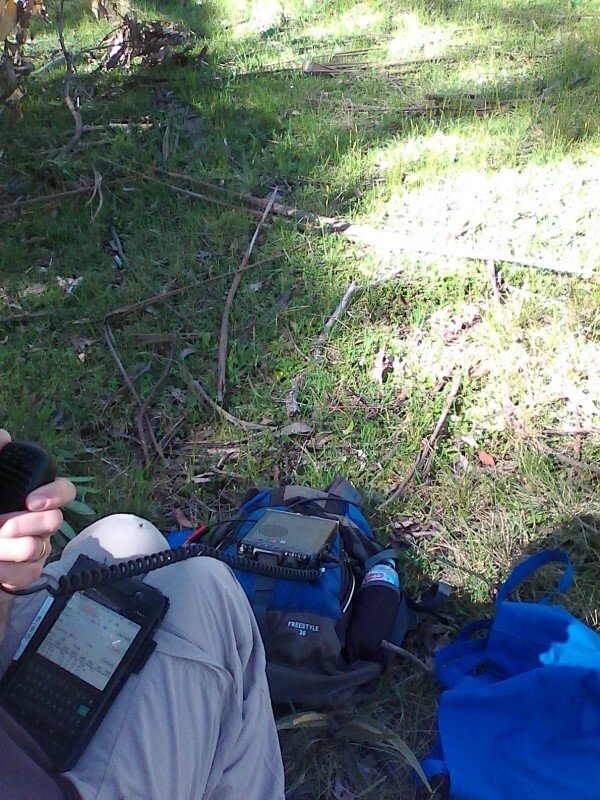 Once on the summit I strung my linked dipole in a gum tree and started calling on 7.090 MHz. I made 24 QSOs with 11 S2S QSOs before the UTC change and 20 QSOs with 13 S2S QSOs after the change. 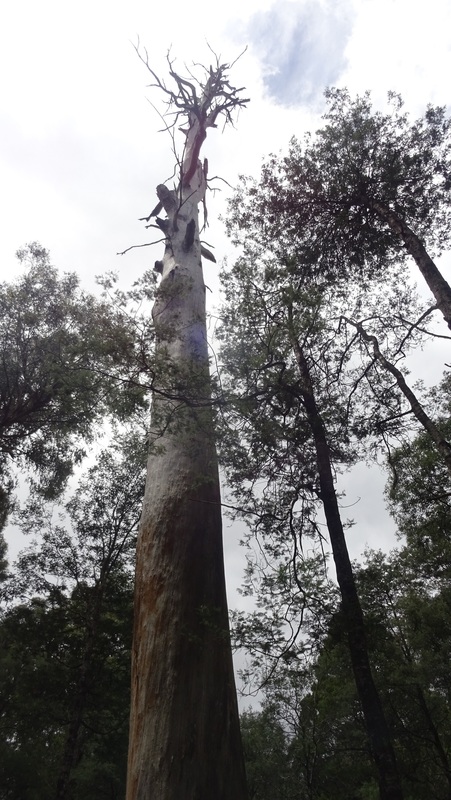 This summit is also part of the Yarra Ranges National Park and I made 3 Park to Park QSOs. 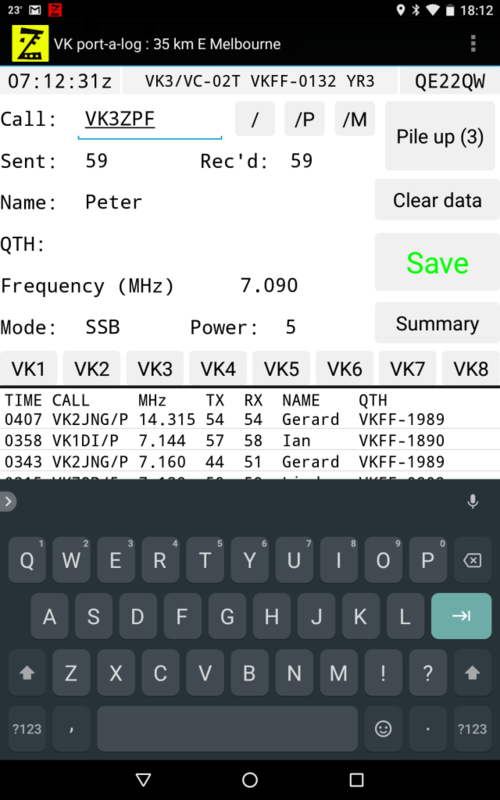 My radio was FT817ND and I logged with VK port-a-log. 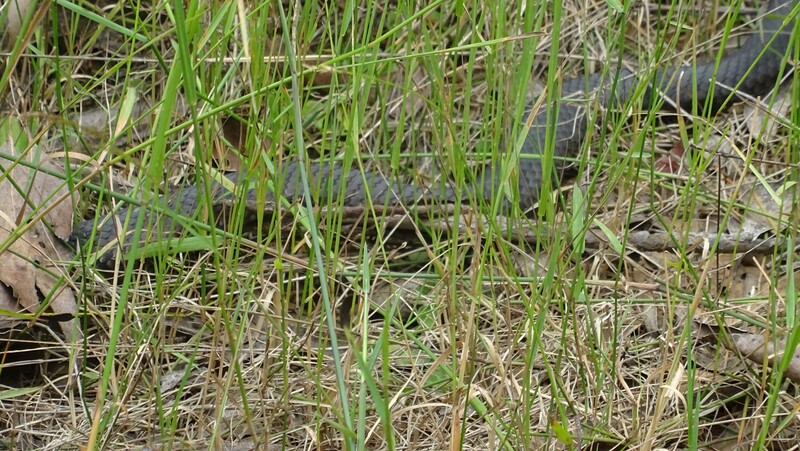 On the walk down to the car I saw what were probably two red bellied black snakes. While it was a tough climb up from the Acheron Way is was still a pleasant day out. 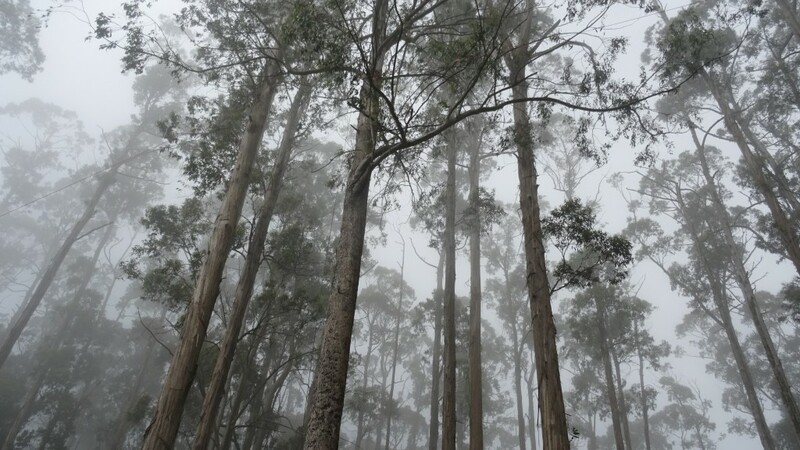 After my unsuccessful activation of Mt Ritchie earlier in the month today I went back out and climbed Mt Ritchie again. This time I remembered my radio and the activation was a success. I made 10 QSOs on 40m and two on 20m. 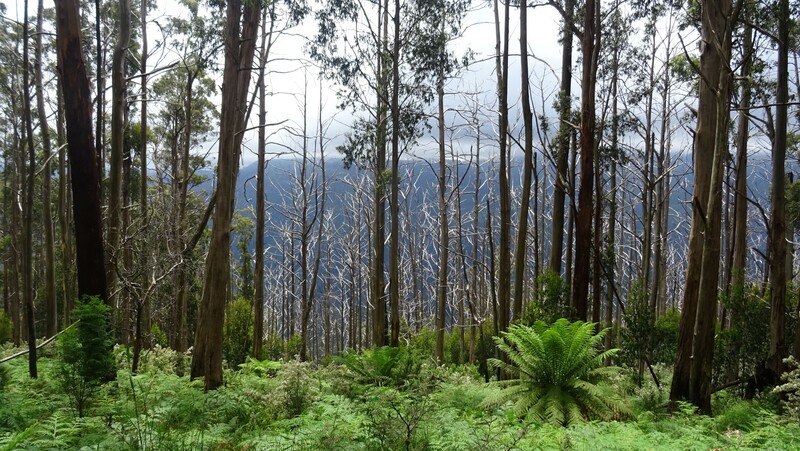 All contacts were also made from the Yarra Ranges National Park to assist chasers for VKFF, KRMNPA or WWFF awards. 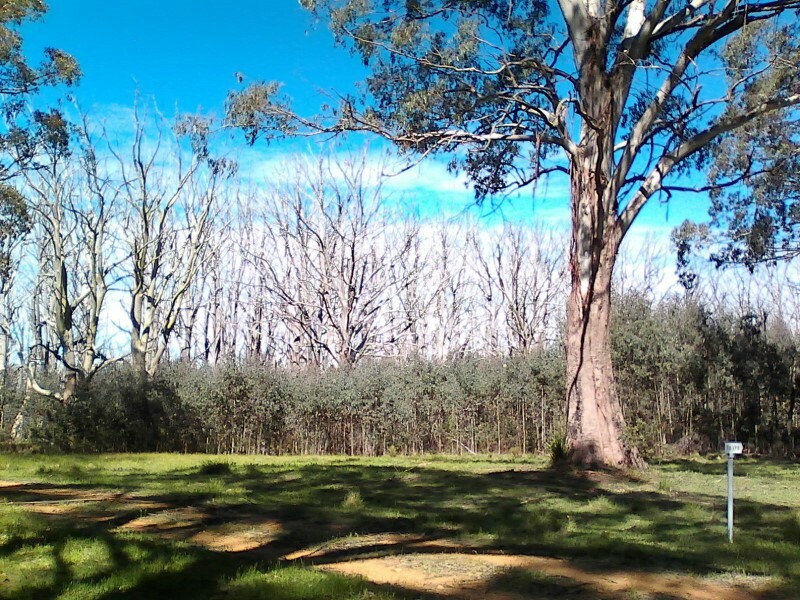 The equipment was FT817ND and link dipole strung in a gum tree. Logging was via VK port-a-log.